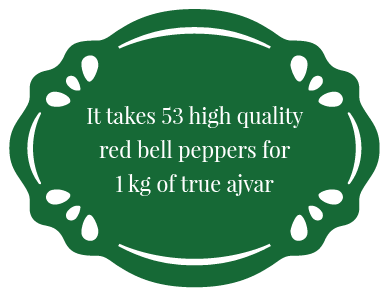 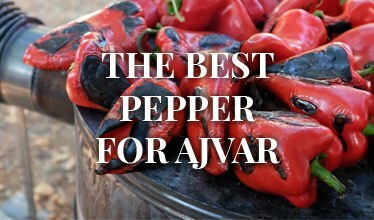 And we mean original and completely natural ajvar, the kind that owes the secret of it’s exceptional taste to just 4 ingredients: the finest roasted red bell pepper, oil, vinegar and salt. 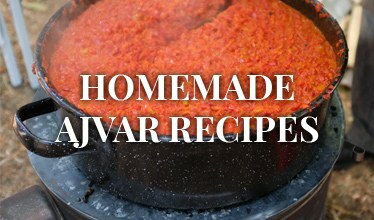 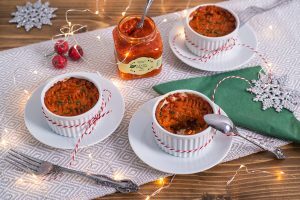 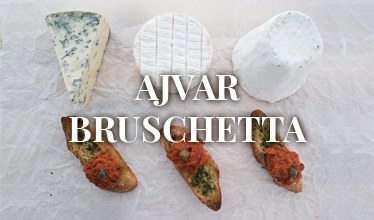 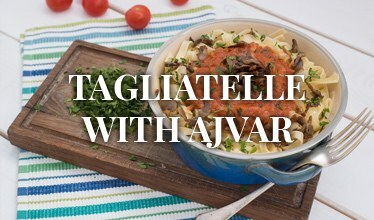 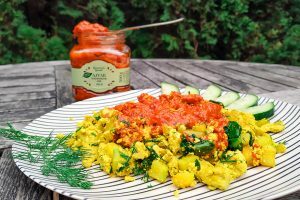 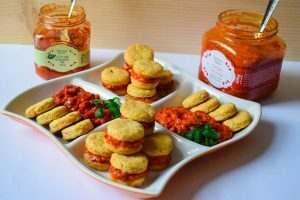 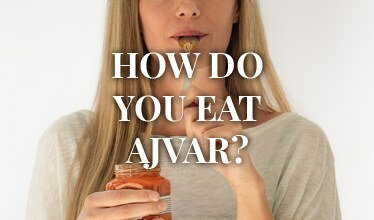 Whether you are looking for new flavors, or you’re a food lover or a connoisseur, this is the place where you’ll find literally everything about true ajvar, along with loads of inspiration on how to enjoy this irresistible delicacy. 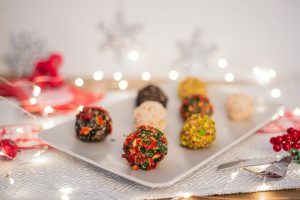 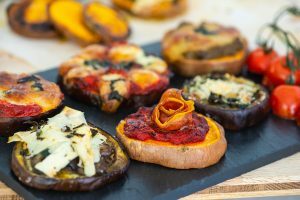 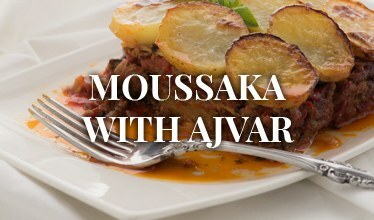 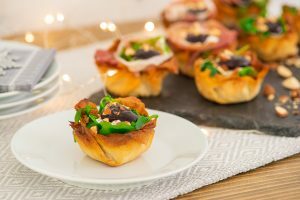 If you’re a fan of sweet and savoury snacks just like we are, this is the right recipe for you.